Watch all four episodes of Akuching online drama. 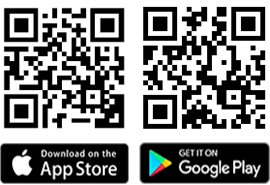 Download SmartHeart MY mobile app and register as member. Answer all questions of Akuching AkuWin contest correctly at your fastest time. You are required to watch all four episodes of Akuching Online Drama. You will have to register as SHMY App member in order to participate in Akuching AkuWin Contest. The fastest time to answer all questions correctly in Akuching AkuWin Contest will stand a chance to win. However, you are allowed to challenge yourself up to ten(10) attempts Therefore, be sure to watch all episodes before challenging yourself with Akuching AkuWin Contest. Don’t forget to reserve your attempt until you are confident and satisfied with your answers and time result! Winner will be announced within 60 days after contest end. ** Kindly note that Akucing online drama will release on weekly basis. Means 1 episod 1 week, continously until all four episode are available for viewing. 1. Cash Prize RM5,000.00 & SmartHeart Food Product RM 2,000.00 & SHMY Points Reward 150,000. 2. Cash Prize RM4,000.00 & SmartHeart Food Product RM1,500.00 & SHMY Points Reward 80,000. 3. Cash Prize RM2,500.00 & SmartHeart Food Product RM800.00 & SHMY Points Reward 60,000. 4. Cash Prize RM1,000.00 & SmartHeart Food Product RM500.00 & SHMY Points Reward 40,000. 5. Cash Prize RM500.00 & SmartHeart Food Product RM250.00 & SHMY Points Reward 20,000. 6. 15 Consolations x SmartHeart Cat Bed & SmartHeart Food Product RM150.00 & SHMY Points Reward 10,000. * Prizes will be arrange within 60 days after winner announcement. 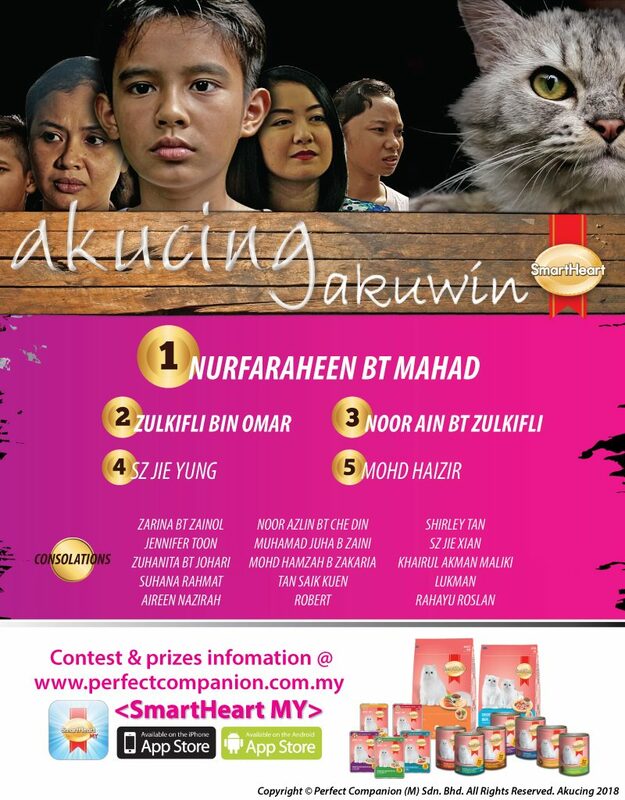 Watch all episodes of Akucing and join our contest now! 1. Unless otherwise specified in special rules no person may enter any competition more than once.